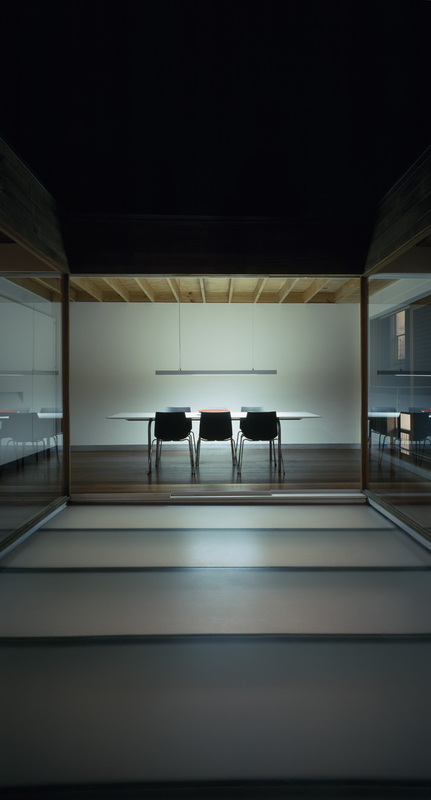 ˚OA is an emerging Sydney design office with diverse experience in a range of projects. Founded in 1996 by principal architect David Ostinga, the office has achieved a high level of work. At the heart of Ostinga Architecture is a commitment to innovative design, client service & professionalism. The office aims to synthesise and resolve complex design issues while delivering an architecture that is both enriching and memorable. David Ostinga currently teaches architectural design at UNSW. He has previously taught at the University of Sydney, UTS and the University of Newcastle.